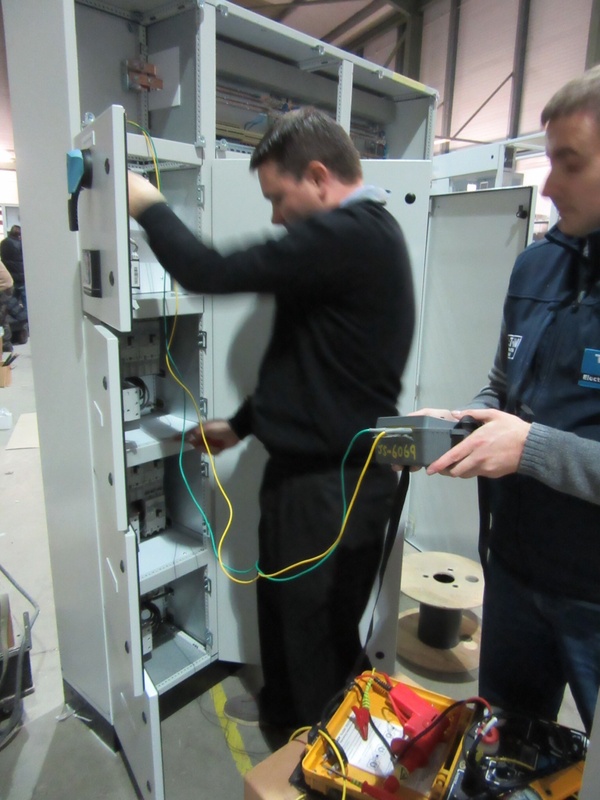 When we investigate the lifecycle of equipment, we see that over a long period of time, there are steps which can be taken to extend the life, reliability and performance of switchgear equipment at every stage. While economic conditions are uncertain, operators can cut costs and improve performance by ensuring their switchgear is given the expert care and attention it needs. You wouldn’t risk your personal safety by driving a car which has not been regularly checked by a mechanic, and nor should you gamble your business’ productivity by allowing important electrical distribution equipment to underperform or fail. Put your company in the driving seat with preventative maintenance to help your switchgear go the distance. Incus Power Ltd will work with you to develop the correct strategy for your power system and ensure that we provide the maximum safeguards against equipment failure. Short Circuit, Earthling and Breaker Coordination studies. We provide technical support and maintenance on the complete range of Incus Power Ltd. products, as well as on systems produced by all third party suppliers. We provide periodic inspections to highlight trends to thermal imaging studies – our power systems maintenance service contracts will provide peace of mind. We will complete as much servicing as possible without downtime thus, reducing the risk to your business.